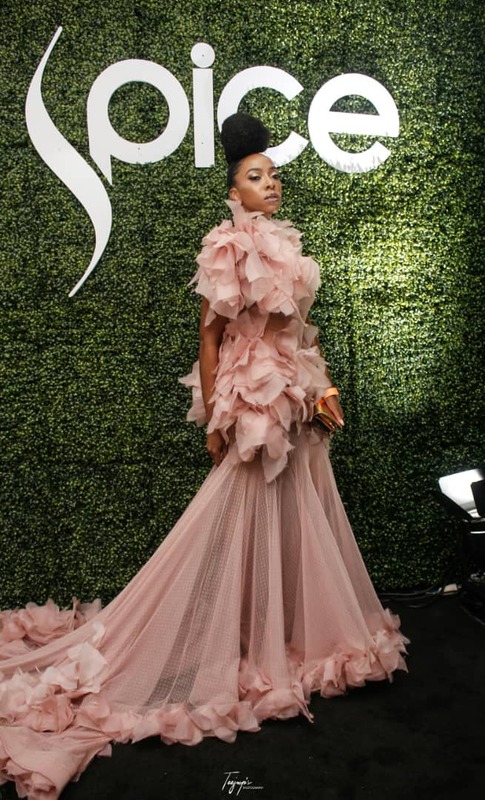 The Eko Hotel Convention Center came alive on Wednesday, 5th of December, 2018 as XCHANGE, a consortium of event promoters led by Tajudeen Adepetu, organized the first ever Spice Lifestyle Honours event. 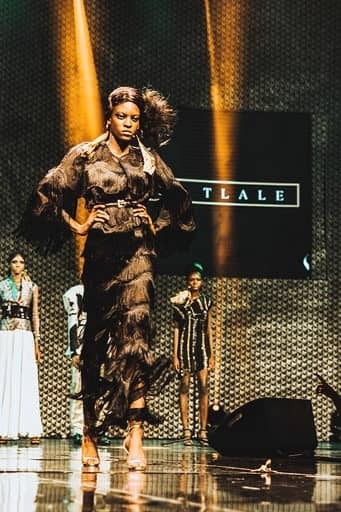 The event put together to recognize distinctive fashion and lifestyle brands attracted fashionistas and business executives across the continent in all their glam and sophistication. 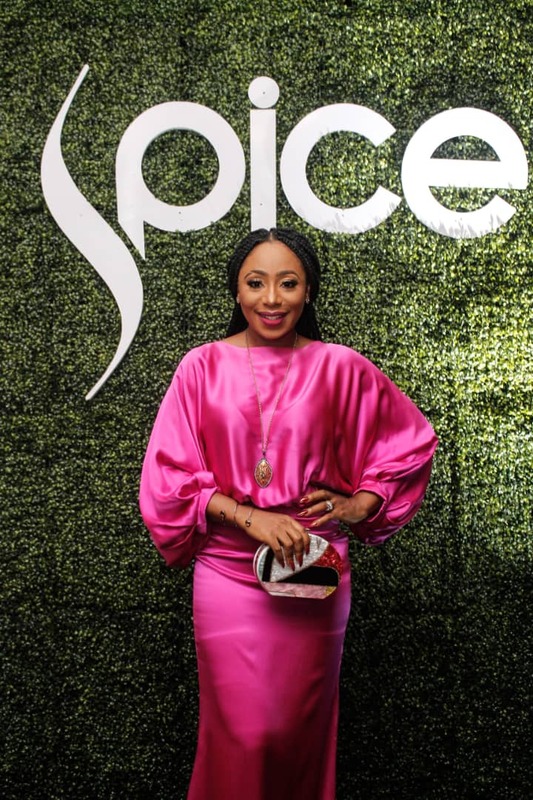 The event was headlined by Aṣa whose last performance in the country was 18 months ago. 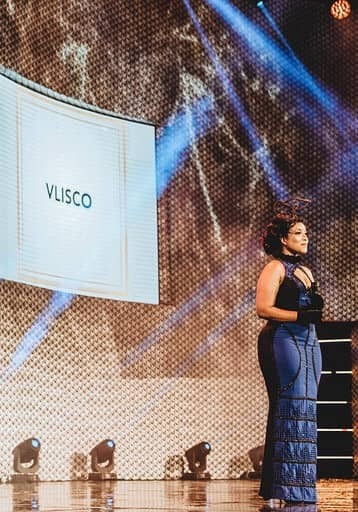 Hosted by Ghanaian TV presenter and Joselyn Dumas, the awards saw the likes of GTB, carting away the prize for Financial Services Brand of the Year, OC Ukeje winning the Male Lead in a Movie of the Year, Dangote Foundation winning the CSR Brand of the Year, while the Award for the Fashion brand stylist of the Year went to Dimeji Alara (SA), and Innovator of the Year went to Art X Lagos.While receiving this award for the best Luxury Wedding Event Company, Funke Bucknor of Zaphire Events broke down as she lovingly Talked about her late sister, Tosyn Bucknor who passed on last month.